When traveling to Vietnam, you should not miss a visit to the local market. 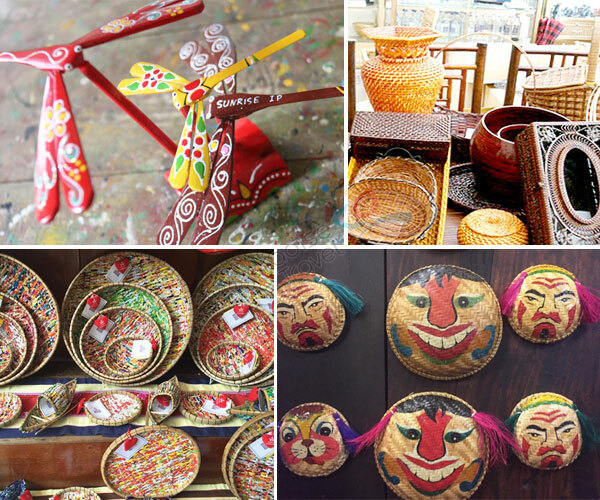 It’s a chance to both step into local life and bring home some authentic Vietnam souvenirs. 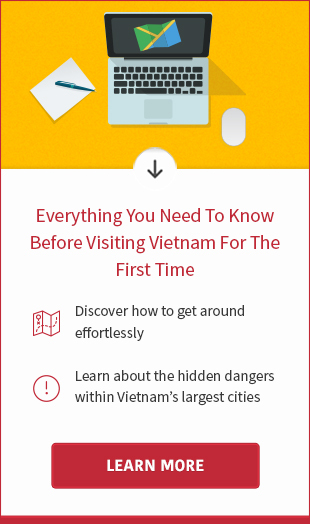 If you are not sure what to buy for loved ones after amazing trip in Vietnam, here are some suggestions. Áo dài is known as traditional dress which symbolizes elegant beauty of Vietnamese women. 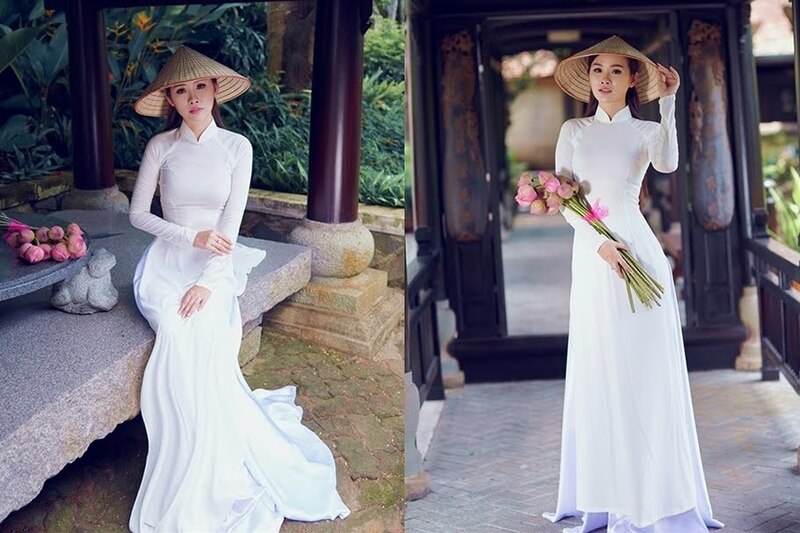 If other countries only wear their national costume for special festivals, Vietnamese dress in áo dài on many occasions: school, wedding, Tet holidays, graduation, and even casual hangout. 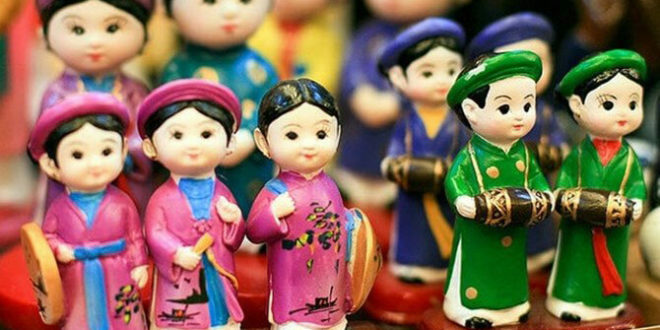 If you have big interst in fashion and culture, áo dài is must-buy Vienamese souvenir after the trip. Depending on materials and style, an áo dài costs around 400,000-1,000,000 VND. The áo dài is available in clothing shops, though, you had better go to a tailor shop to have custom made áo dài precisely fitting to your body. A conical hat is made from palm leaves and bamboo wood. 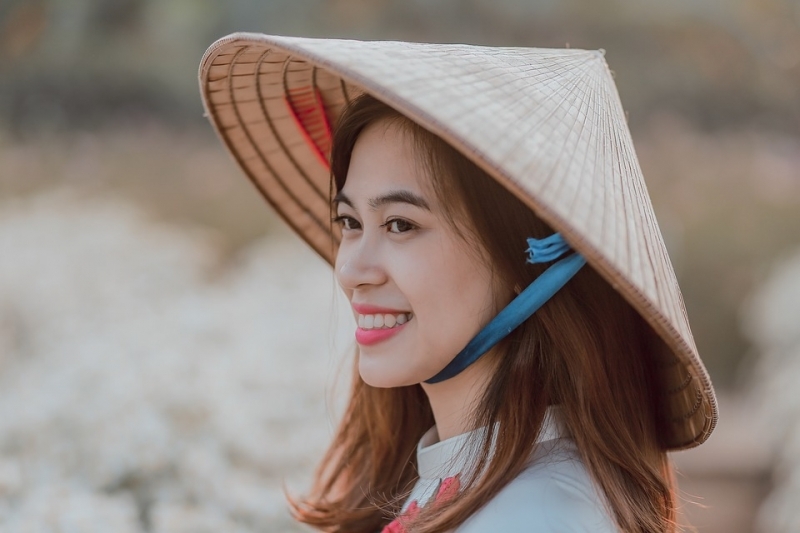 Unlike other Asian countries, where conical hats have been used almost exclusively by farmers as sun protecter, to Vietnamese women, coninal hat is more than a hat, it is important accessory for traditional áo dài. Combined with áo dài, nón lá brings women more graceful and charming beauty. I bet that you will take friends and family by surprise in image of a Vietamese girl. 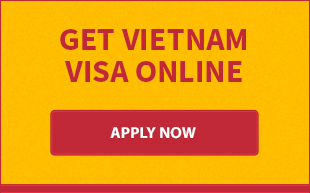 Price for a standard conical hat is 50,000 VND. Although you can buy silk in Thailand or Malaysia, silk scarves and silk painting are still favorite Vietnamese souvenirs of choice. Hang Gai street in Hanoi is obvious place to shop for high quality, fashionable silk materials and traditional Vietnamese apparel. Also known as Silk Street, the street is lined with fashion boutiques and local tailor shops that you can also order personally tailored suits and dresses that are made to measure. 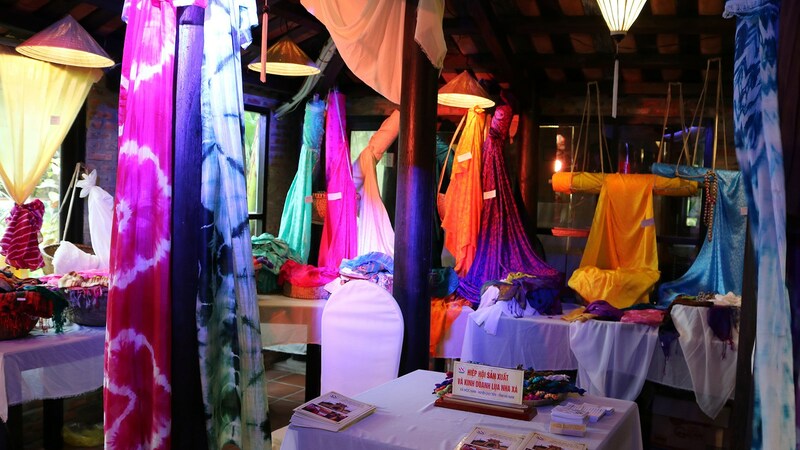 In Central region, Hoi An is truly a shopping paradise when it comes to silk shops. There is a wide variety of materials, colors and decorations for you to choose from. In Ho Chi Minh, I advise you to check out Toan Thinh Silk and Thai Tuan Silk to get authentic silk. Ben Thanh Market is store of fake silk. 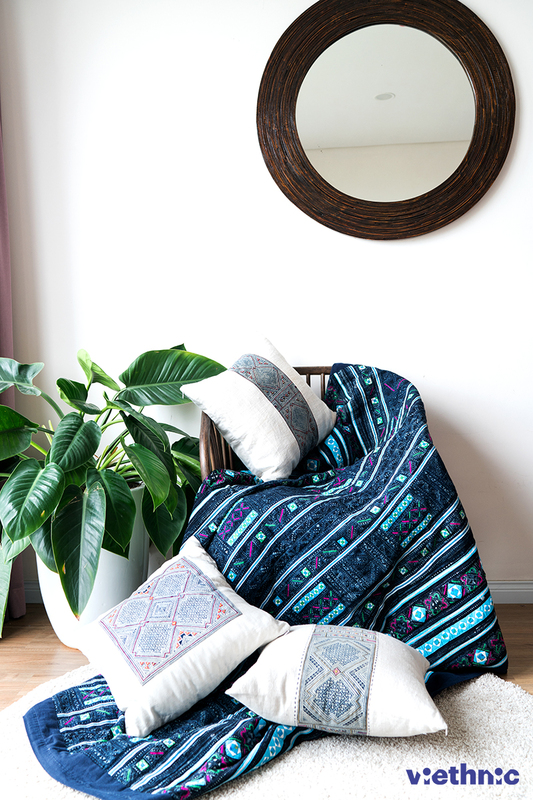 If you travel to northern parts of Vietnam, be sure to grab beautiful embroidered products such as clothes, bags, scarfs, pillow covers…All of them are totally hand made and naturally dyed. Anybody who appreciates hard work and culture will definitely like these beautiful handmade Vietnamese gifts. In Hanoi, you can find the embroidered items at souvenir shops around the Old Quarter. For a hassle-free experience, check out Viethnic, a professional embroidery manufactering enterprise that supplies hand made fabric items to souvenir shops throughout the country. In Vietnam, the bamboo trees represent resilience, indomitability and bravery for the Vietnamese people. Bamboo trees often grow in clusters with strong vitality. Now it can be widely seen in Hanoi in forms of souvenirs of many kinds. They could be decorative items, baskets, trays, hats, bowls, chop sticks… Bamboo dragonfly is a fun and unique gift for children. The cool thing about these dragonflies is that they stand by its mouth on any surface, even on your finger. 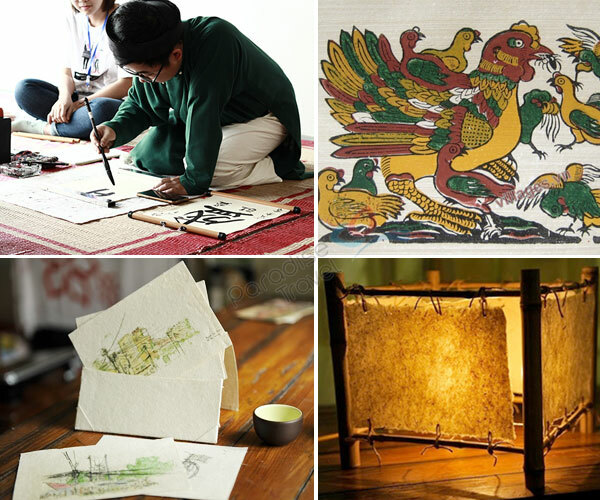 The Dó paper is made of fresh bark from the Rhamnoneuron balansae tree that can only be found in Northern Vietnam. The Dó paper is quite tough and very durable; that’s why it was used to produce the famous Dong Ho paintings. Walking along the streets of Old Quarter you will see various craft stores selling products made from Dó paper like greeting cards, postcards, notebooks. These make a greet gift for all the females in your life who are into crafting. These little souvenirs cost abou 35,0000 – 45,000 VND . Vietnamese is the world’s second largest coffee exporter. The coffee tastes strong, thick and delicious.Even if you are not a fan of this beverage; it’s still a worthwhile souvenir for loved ones. Besides coffee powder, you can also purchase a filter and condensed milk to make your own cà phê sữa đá (sweetened condensed milk coffee with ice) Vietnamese style. 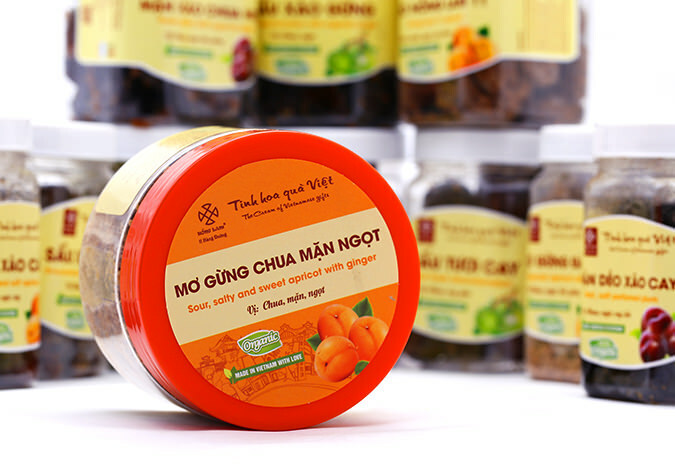 The most well-known coffee brand is Trung Nguyen. Price is around USD 2-3 per 100 grams of Robusta coffee. 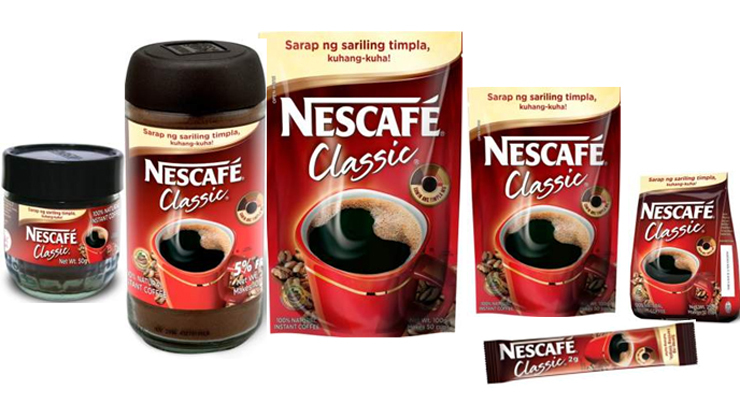 Arabica coffee is much more expensive. And only USD 2 for a coffee maker. 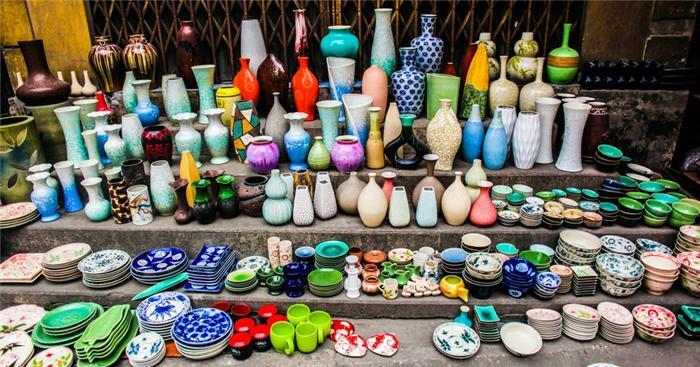 Like China, Vietnam has a great tradition of producing ceramics, and a nice gift can be chosen from a diverse selection of pottery from all over the country, including both traditional and modern pieces. Traditional products include kitchen items and vases. They are often at an affordable price to buy for your friends and family. Receiving a piece of hand-made ceramics will make them feel like sharing the Vietnamese culture, Plates, tea pots, bowls, spoons, all kinds of objects and colors will be able to bring a piece of the “made in Vietnam” spontaneous charm. 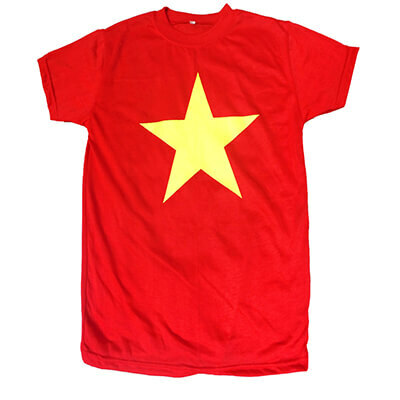 Vietnamese T-shirt is an affordable souvenir for budget travelers. 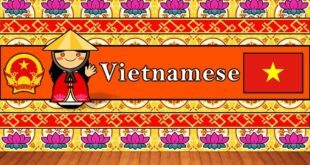 You can find fun, punny t-shirts highlighting Vietnam’s slogans, foods and drinks in the main tourist areas or local markets. The price for the shirt is about 60,000 VND. Bringing home a T-shirt makes memorable gift from Vietnam.